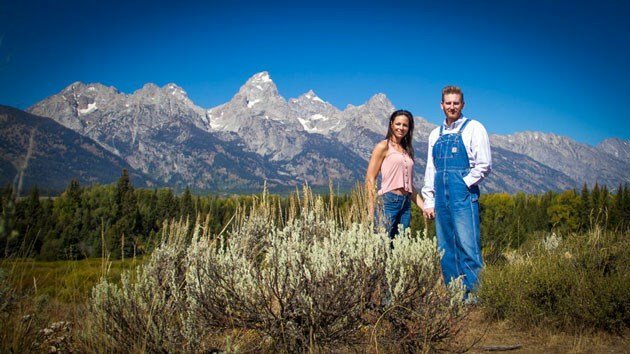 Rory Feek of country duo Joey + Rory updated his blog with recent family vacation photos from Wyoming and Montana. 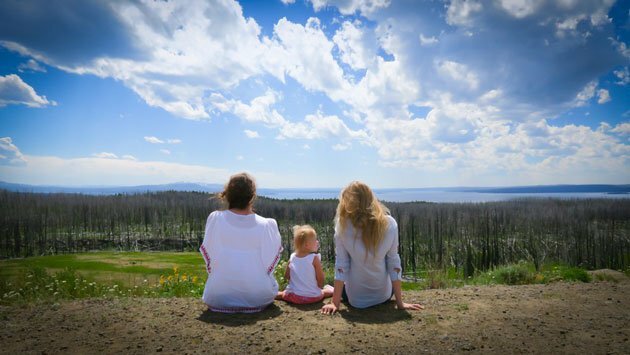 In the touching post on ThisLifeILive.com, Rory shares how Joey asked her husband to take her sisters and their families to experience "big sky country." The sweeping vistas and majestic mountains held a special place in Joey's heart. 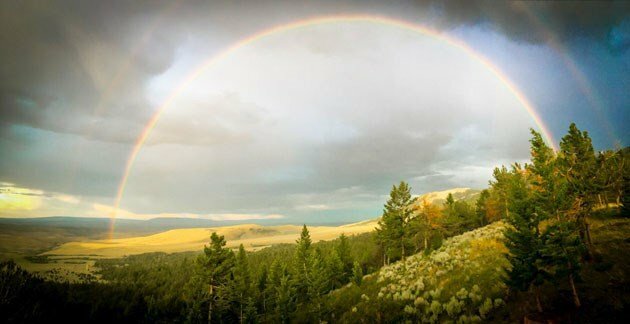 The Feeks honeymooned in Montana in 2002 and Joey wanted her family to see the breathtaking views. 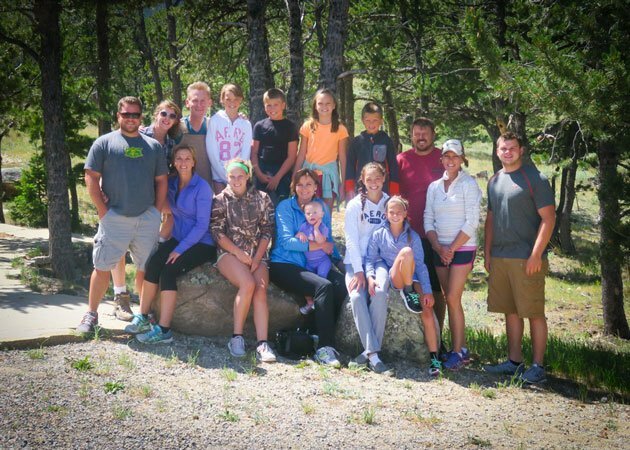 The families split the vacation between Jackson Hole, Wyoming and Red Lodge, Montana. Read the full blog entry now. 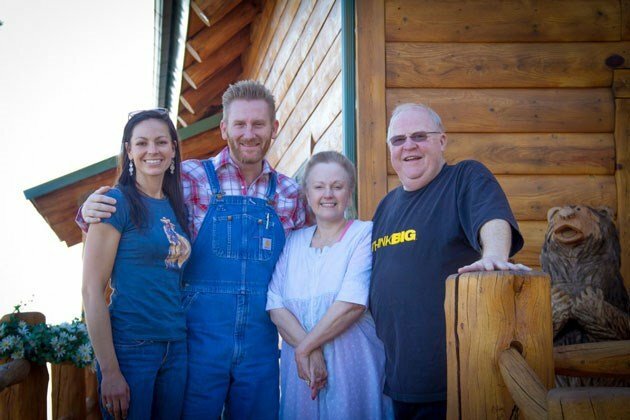 "For all the fun we had… the trip was hard on me," Rory Feek shared. "Hard on us all actually. We all wished that Joey was there with us. At the cabin, I would watch Joey’s sisters all playing with their kids and I it broke my heart to know that Joey couldn’t be there to play with Indiana too. And I know that it hurt her sisters too. But still, we all carried Joey’s memory with us on every mountain we drove up and every trail we walked down." 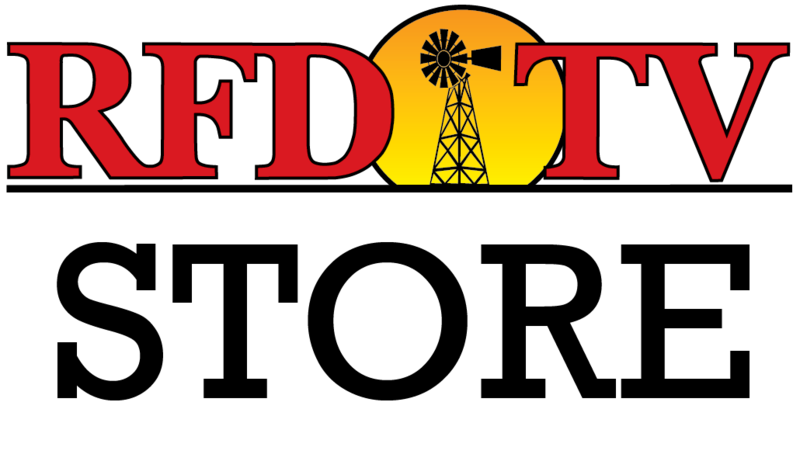 Larry and Luann Black from RFD-TV's show Larry's Country Diner are good friends with the Feeks and let them use their cabin in Red Lodge for the once-in-a-lifetime family vacation. 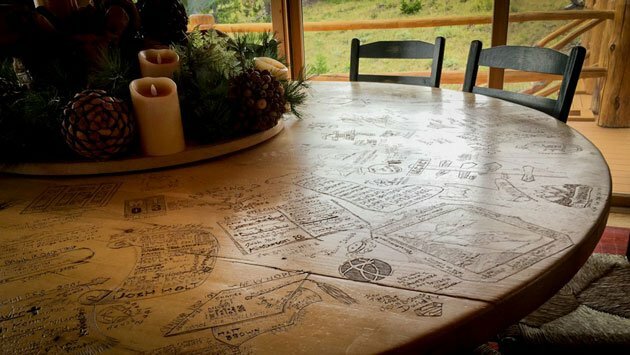 "Our dear friends Larry and Luann Black, who own the cabin, have a big round table in the main dining room that seats about twelve people… and they have the neatest tradition of having folks who’ve stayed at the cabin, carve their names into the table before they leave." "I’d like to thank Larry and Luann for opening their beautiful home to us and helping to make this trip happen," said a grateful Feek. "Larry has been a wonderful friend and mentor to me over the years and it was at that very cabin that Joey and I, along with Larry and Luann, made plans to make our first television program from our farm, back in 2011. Something that has gone on to change our lives, many times over. But my favorite thing about Larry and his sweet bride are their generous hearts. They believe that the blessings they receive from God are a gift, and they use those blessings to bless others every chance they get. "From Joey’s family and ours… thank you Larry. You’re an inspiration to me and so many others. We love you and your beautiful family so much."